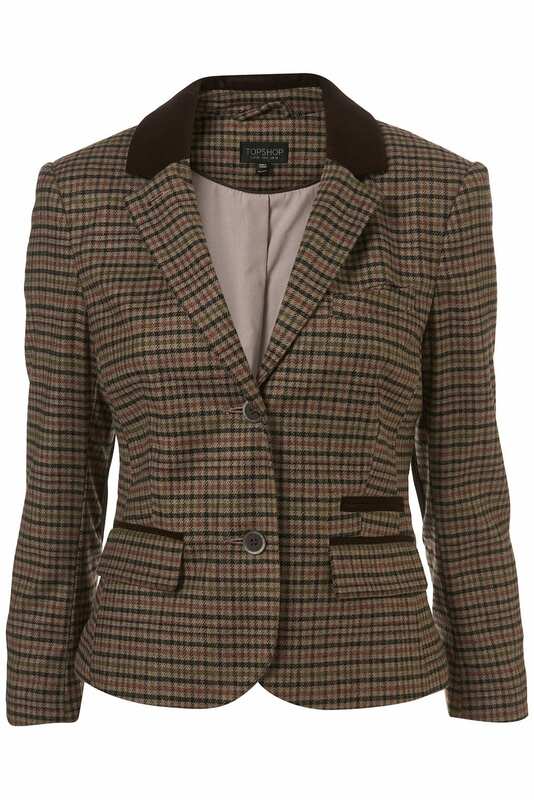 Heres a few of my favourite tweedy blazers – I’d wear mine with a white blouse, jeans, and some calf length flat boots. Jack Wills isn’t normally a store I’d venture into – they’re quite overpriced for a shop which mainly sells hoodies and joggers. £110 for a duvet cover* (not even a set!) £3.50 for a big marker pen*? For a shop aimed at university students, the pricing is a bit ridiculous. However! 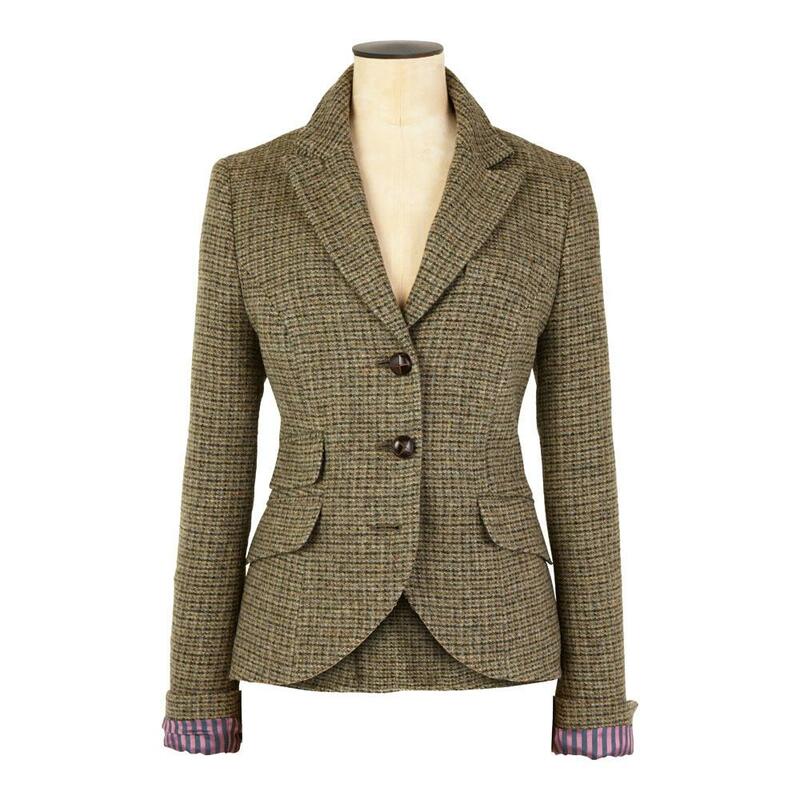 This “Coldwell Tweed Blazer*” is quite cute – I like the cut and it looks like it is longer than the rest but at £229, its going to be staying on the wishlist for now. If the Jack Wills jacket was a bit overpriced, then this Admiral Tweed Jacket* from Cath Kidston for £245 is even further down the list. 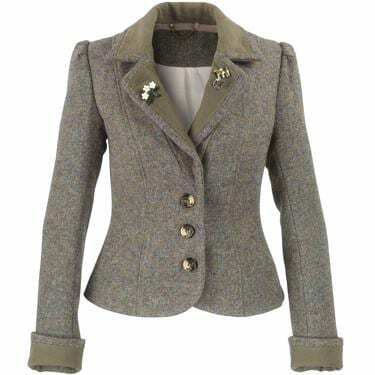 This is less tweedy looking though, and more like a wool jacket. I love the little brooches on the lapels, but not enough love to spend that much! 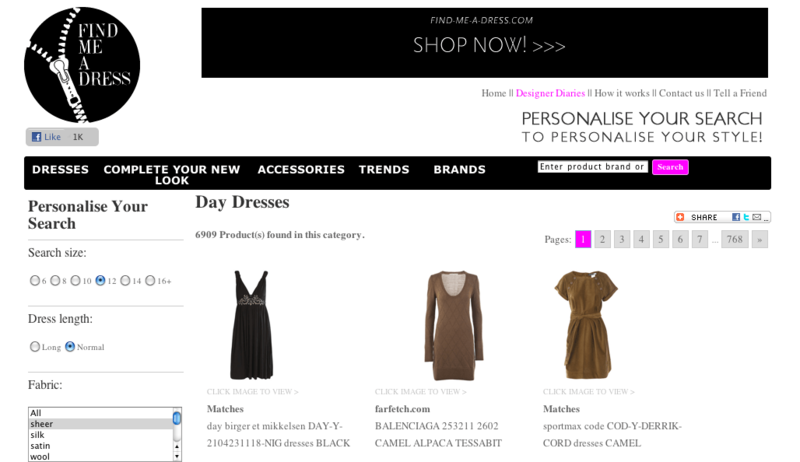 Unusually, it seems that Topshop has the more affordable versions here. This blazer has velvet trims all over, and even elbow patches! At only £70, its a bit of a bargain compared to the rest! 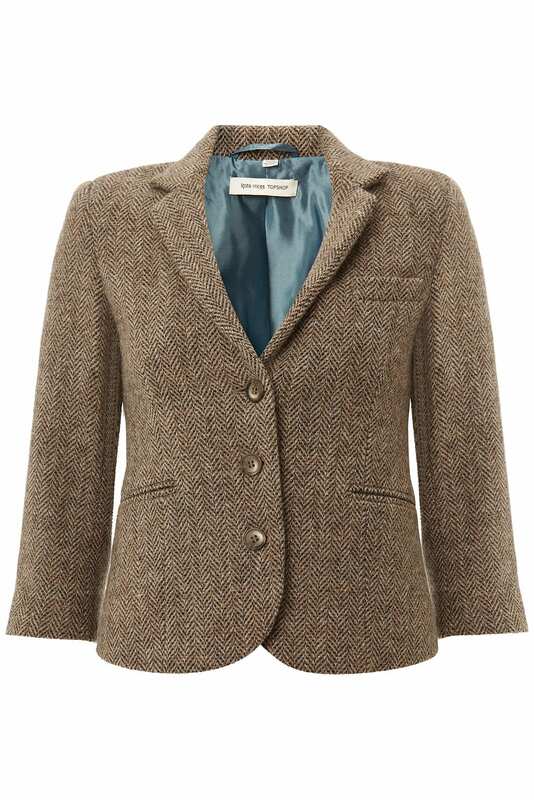 Annoyingly though, this is a “shrunken” blazer – meaning its probably even more tiny than the usual Topshop offerings. It feels wrong, but this blazer is probably my favourite out of the four blazers here. Not only is it Topshop, but its from the Kate Moss range. Again though, its “shrunken”, so will be too short for me to wear. £120 isn’t a bad price though, and the turquoise satin lining is gorgeous! It seems I’m still going to be on the hunt for a decently priced well fitting blazer for me. Bah! I was reading the weekly Money Saving Expert email (brilliant for finding out about discounts, etc) and noticed that Tesco had finally gotten their Clubcard stuff online (they may have before, I don’t know). They have a section in “Your Account” where you can see all vouchers ever issued and any unspent ones. Before I moved in with Alex, I hadn’t changed the address on my Clubcard and so hadn’t seen any vouchers in a year or so (I wasn’t getting much anyway, but now we do a LOT of shopping at tesco) I found that I had Ã‚Â£15 of unspent vouchers. Score! Even better, Tesco are doing their exchange thing where they double the value. So, I’ve got Ã‚Â£30 to spend on a site I knew about but hadn’t really spent much time on. Here’s a few of the outfits I’ve created – each top/bottom combination comes to about Ã‚Â£30, and none of the dresses are over Ã‚Â£16 – so I could get 2! The only problem now is that I have too much choice!